How can we improve tomorrow? 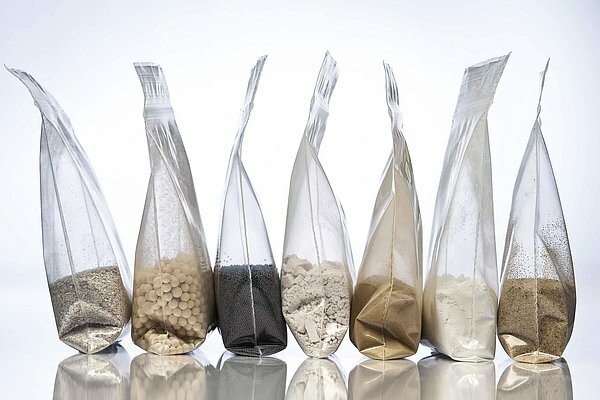 Material and process development for a sustainable future. How can we redefine Full-Service? Made-to-order solutions for all things thermal processing. How does thermal equipment perform? 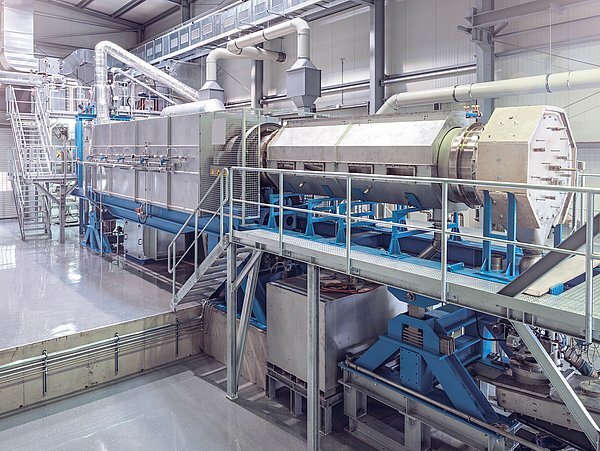 Flexible rotary kilns and pulsation reactor technology. What do we use thermal processing for? Support for most diverse industries and applications. How to invest in a sustainable future? A clear vision and clear goals to overcome challenges and grow profitably. 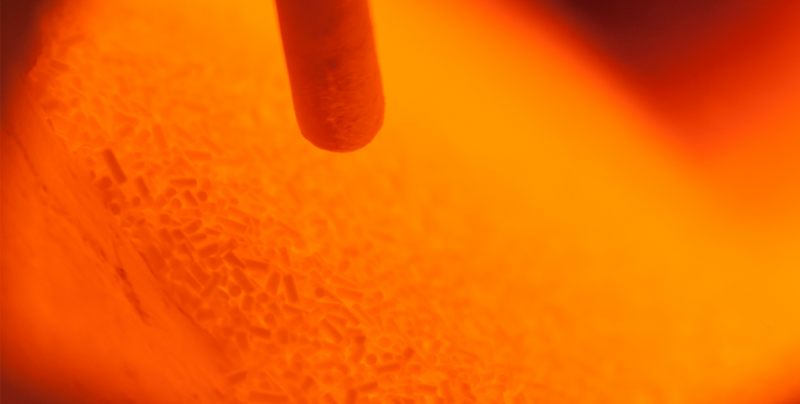 Specialist for rotary kilns, pulsation reactors and thermal treatments – from the lab to industrial scale production. Minimizing development risks while shortening your time-to-market! 16 adaptable rotary kilns and 8 pulsation reactors for thermal shock treatment, comprehensive plant facilities and cutting edge laboratory equipment. Extensive experience with a wide range of customer materials and comprehensive process know-how for the development, refinement and production of a diverse range of materials. IBU-tec's dedication to environmental protection was recently honored by Anja Siegesmund, Thuringian Minister of the Environment. Welcome to the IBU-tec Blog! Soon, we will start our IBU-tec blog with all kinds of interesting stories from the world of thermal processing. Solid and sustainable growth, a unique technology portfolio with a scalable business model.